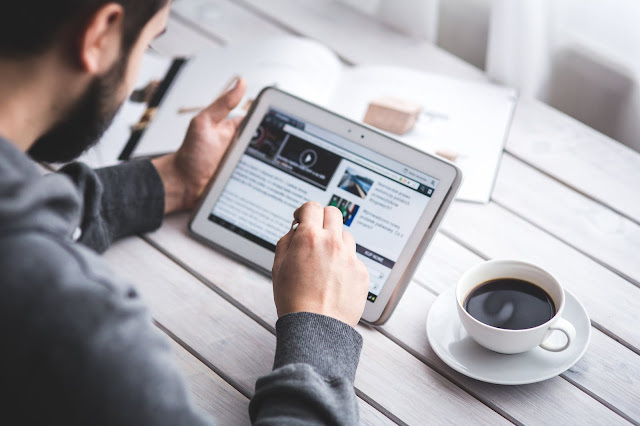 A perfect online presence is crucial to retain the brand name across the globe. An eye catching website plays the major role in this. 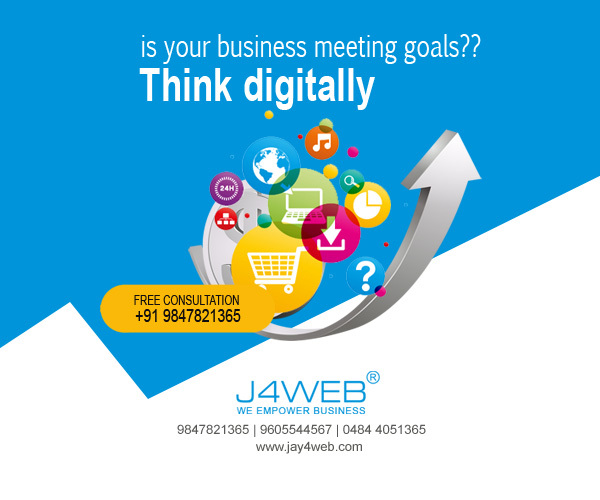 jay4web has a team of passionate designers who can help you to leap above your competitors with a distinctive design that keeps you noticed.Our explosive visual impacts transform your business potential in the most impressive way. 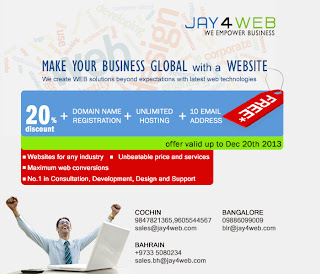 jay4web offers a vast array of innovative web application development solutions for our valuable clientele with diverse business backgrounds. Our team can turn your ideas in to peerless applications with our unique development process.We always keep an eye on the latest updates in technology that could add our efficiency.